TOP’s annual selection process begins in early spring where each candidate goes through an internal screening process. Each applicant is required to validate economic status with submission of parents’ tax forms prior to acceptance. TOP’s students are then divided into two age categories: The Future Stars whose ages range from 4 to 10 years old; and the Ranked Stars who are 11 to 18 years old. To maintain participation, all scholarship recipients must maintain a “B” average. TOP pays for all private lessons, group lessons, and some equipment. TOP also provides $1,000 toward travel, food, and lodging expenses associated with participation in USTA national championships for our Ranked Stars. Currently, TOP spends approximately $500 – $5,000 per student, annually. TOP does not have a paid staff – administrative work is done on a volunteer basis by members of our Board of Directors. 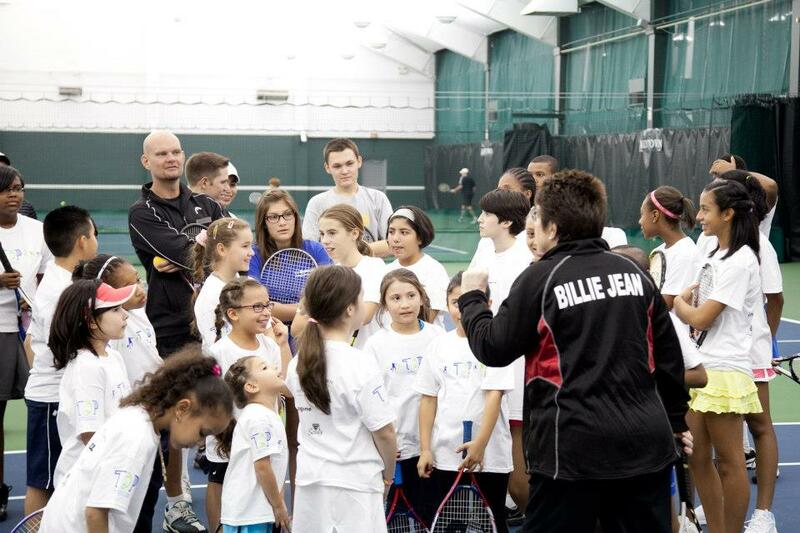 Local professional tennis instructors are paid to work with our children and periodically to accompany them to tournaments. TOP maintains a business relationship with tutoring professionals and Sylvan Learning Systems for the benefit of our participants who need academic support.